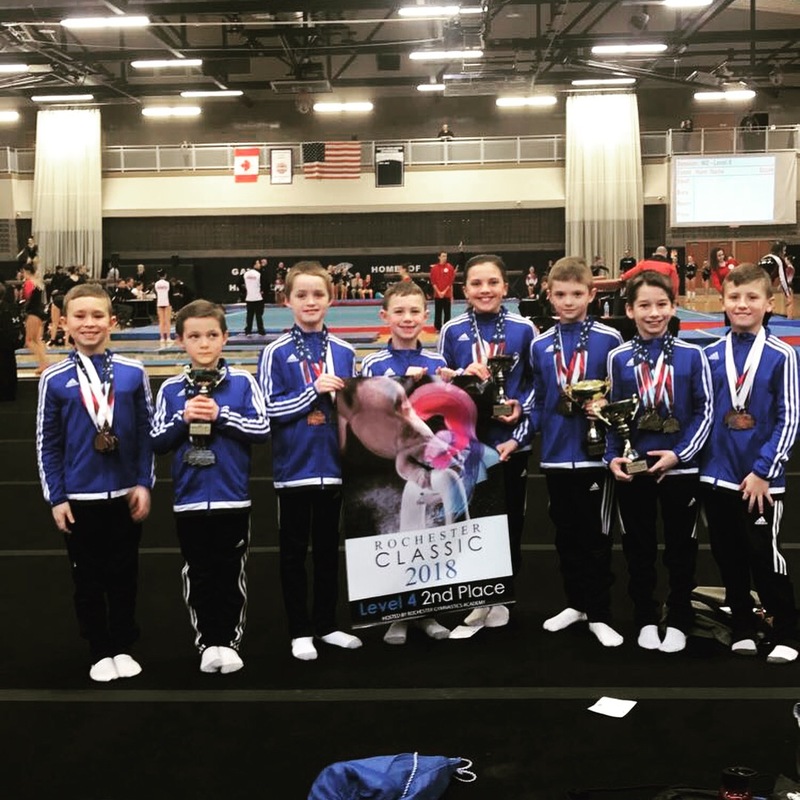 Greater Buffalo Gymnastics & Fitness Center is proud to offer the Men’s Junior Olympic Age Group Competition Program. 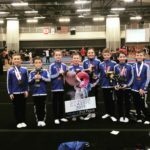 The Junior Olympic Age Group Competition Program consists of seven levels, 4-10. 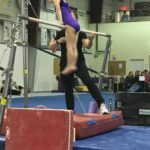 Here at Greater Buffalo Gymnastics & Fitness Center we pride ourselves on the strength and commitment of our Junior Olympic team members and coaches. 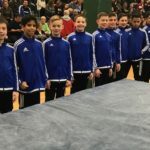 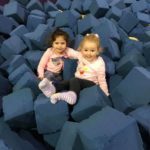 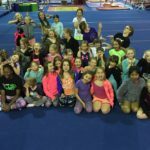 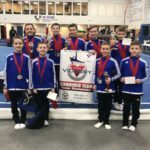 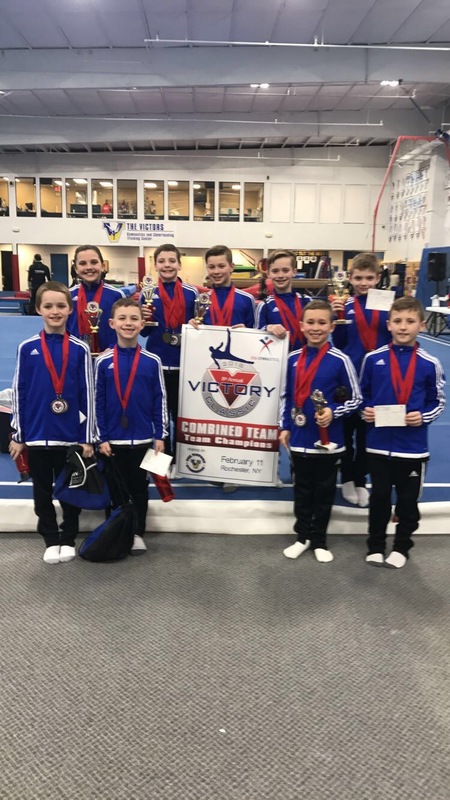 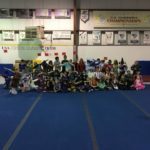 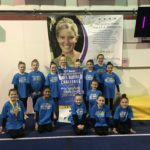 The Greater Buffalo staff has been involved in training numerous Junior Olympic State Champions, Regional Champions, a National Champion, a National Team Member, Empire State Games Champions, NCAA Champions and Competitors, and many collegiate gymnasts. 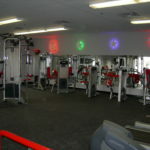 Our staff will ensure the most beneficial team placement. 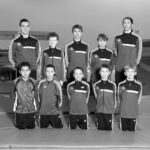 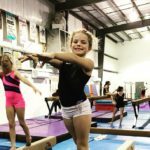 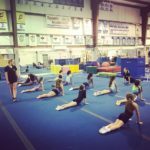 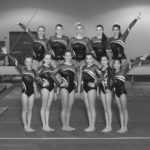 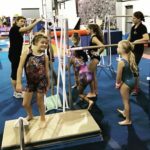 Gymnasts will be recommended to our team based on a variety of factors including but not limited to: strength, flexibility, coachability, and more. 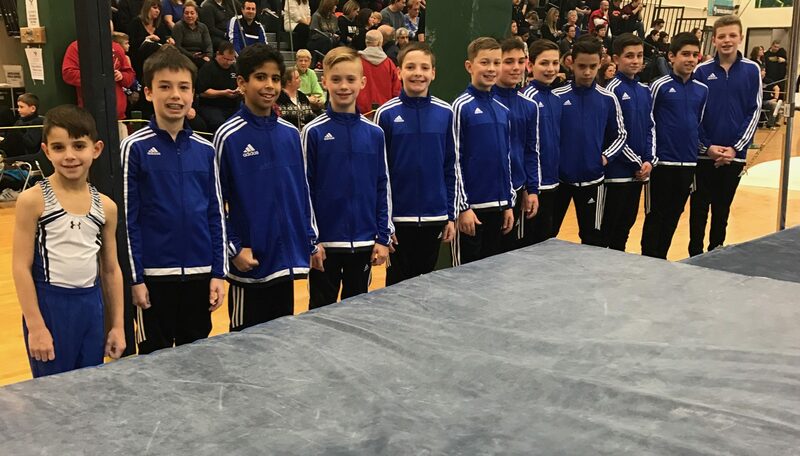 The Junior Olympic program requires a great deal of time and dedication, which should be considered carefully upon recommendation to team.